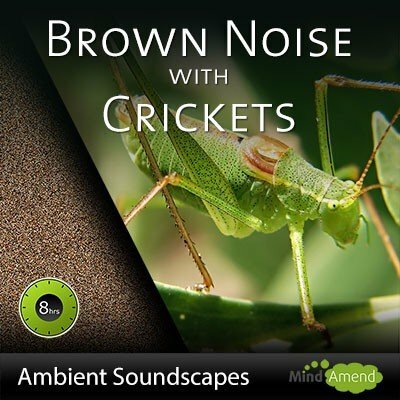 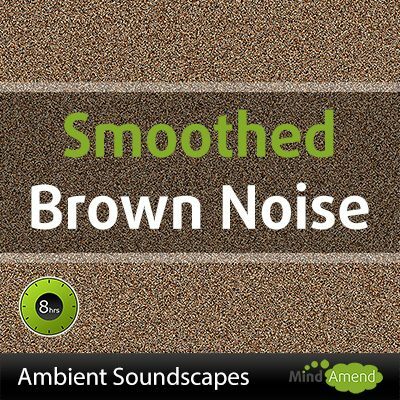 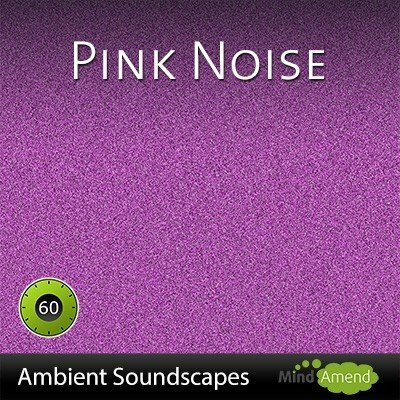 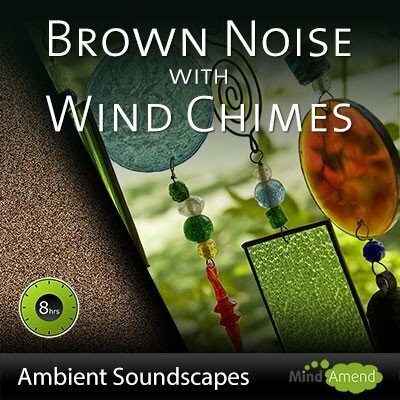 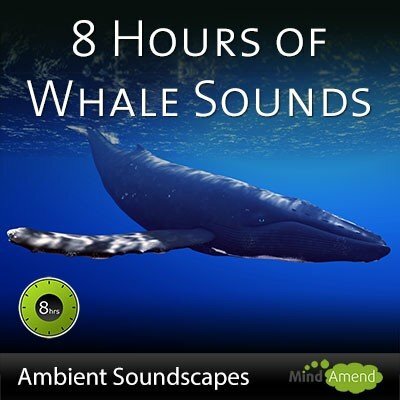 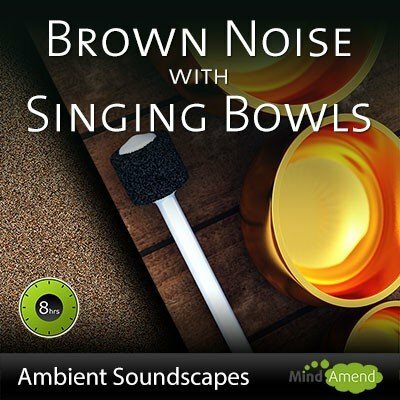 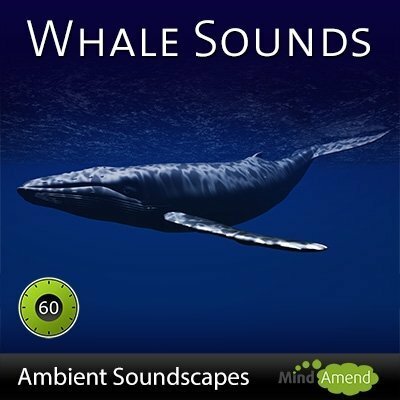 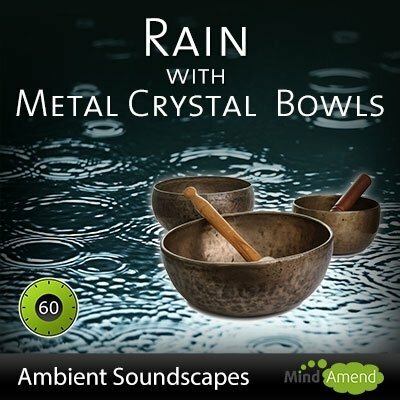 You can get a 1 hour MP3 version of this white noise track, which you can play on repeat to extend the play time time over over a longer period. 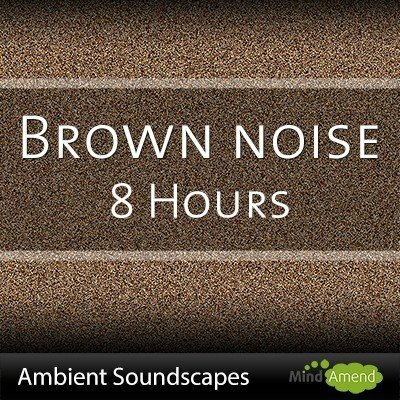 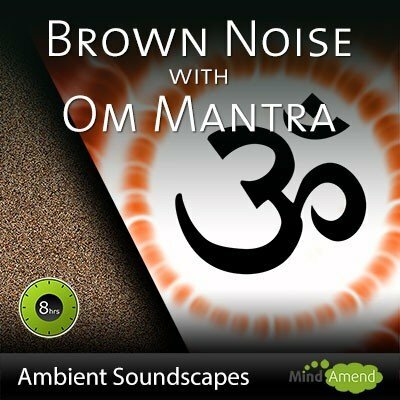 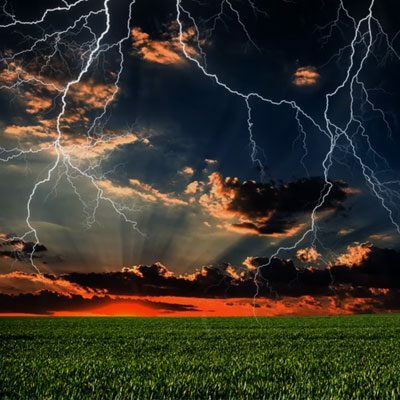 This track contains pure white noise without any additional brainwave entrainment tones/beats. White noise is a useful sound masking tool, that can block out external sounds and distractions and be used in many different ways.